This has been especially written for those who want an easy reference and introduction to the Vedic Hindu philosophy and tradition. 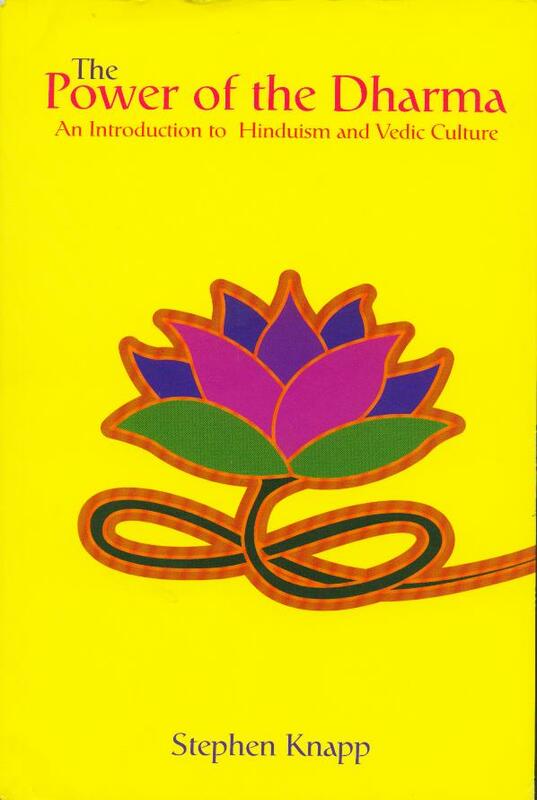 This provides a concise overview and quick guide of the major principles found within Vedic culture, and answers the most common questions people have about Vedic customs and its Dharmic teachings. It also offers a good grasp of the essential values and ideology of the Vedic path while keeping it simple to understand. It provides many insights into the depth and value of the timeless wisdom of Vedic spirituality and reveals why the Dharmic path has survived for thousands of years. Not only is it as good introductory book for beginners, but it is also a review of what every Hindu should know. 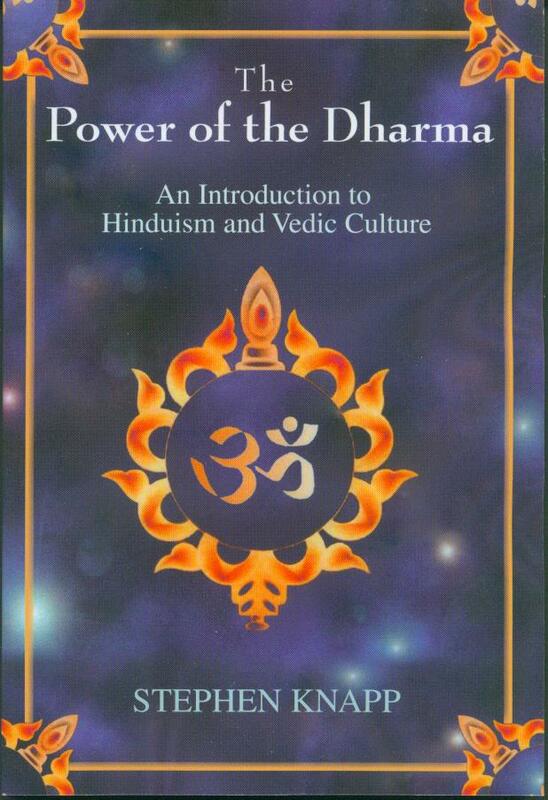 * important insights of Dharmic life and how to begin practicing it. This book also serves as an introduction to deeper reading that a person may like to do in considering the more elaborate explanations of the Vedic/Hindu philosophy. And as an introduction or a companion to other books by Stephen Knapp, such as The Secret Teachings of the Vedas: The Eastern Answers to the Mysteries of Life, which is a good in-depth analysis and exposition of the Vedic spirituality and philosophy, and The Heart of Hinduism: The Eastern Path to Freedom, Empowerment and Illumination, which is a complete course in itself for learning exactly what Hinduism and Vedic culture teaches. So if this book piques your interest and you are inquisitive to learn more about the deeper aspects of Vedic spirituality, those are the books that can take you much farther in this spiritual knowledge and awareness. The Dharmic path can provide you the means for attaining your own spiritual realizations and experiences. In this way, it is as relevant today as it was thousands of years ago. This is the power of Dharma's universal teachings which have something to offer everyone! Chapter 1: What is Vedic Culture/Hinduism? PAPERBACK: Price: $15.95, Paperback, Size: 6" x 9", Pages: 170, ISBN: 0-595-39352-7. You can order the paperback version straight from www.iUniverse.com through the following link: http://www.iuniverse.com/bookstore/book_detail.asp?isbn=0-595-39352-7 European orders will be shipped out of England. International orders can also call: 00-1-402-323-7800. To get the latest version of Adobe Reader to read the Ebook, use this link: http://get.adobe.com/reader/otherversions/.